“Mission accomplished,” the Israel Defense Forces (IDF) said on Twitter. 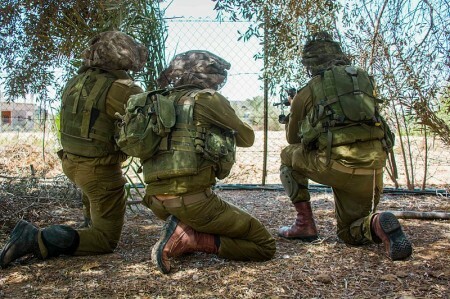 “We have dismantled the underground terror network built by Hamas to infiltrate and attack Israel.” The military said 32 tunnels were destroyed in the four-week conflict. The declaration came amid suspicions on both sides over whether the 72-hour humanitarian cease-fire will hold. Nearly 1,900 Palestinians have been killed in Gaza during the conflict, according to the Palestinian Health Ministry. It’s unclear how many were militants. The United Nations estimates that about 70% of the dead were civilians. But the IDF says about 900 militants were killed. It did not provide a breakdown of the victims by age or gender. Israeli officials have said 64 Israeli soldiers and three civilians in Israel have died. Previous articleAre U.S. Health Authorities Concealing True Number Of Suspected Ebola Victims From The Public?